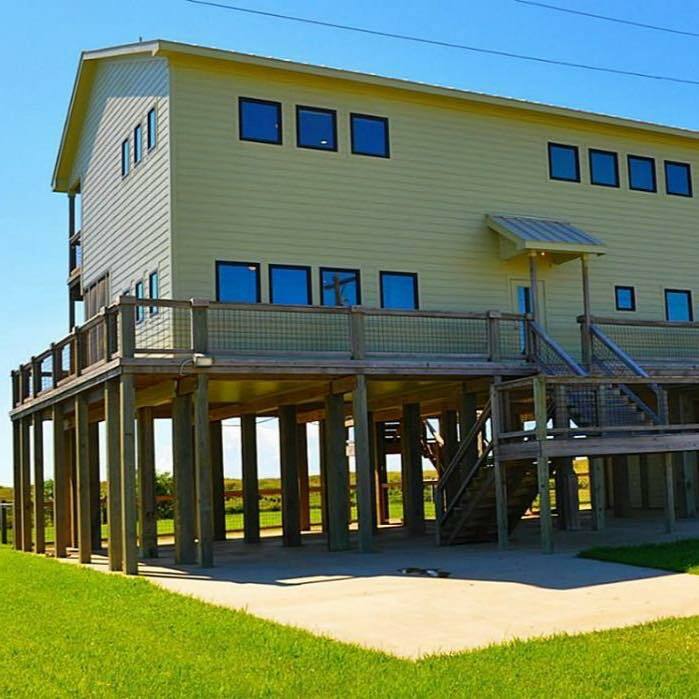 Come stay with us in beautiful Matagorda! There are many options for your choosing when contemplating a visit. Stay in a motel, in one of our historic bed and breakfasts, or in one of our full service lodges. 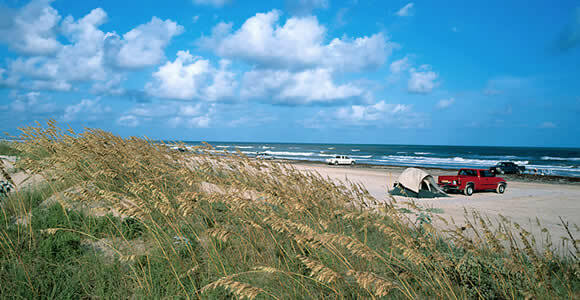 Perhaps you’re one of the many people that prefer bringing their own RV or renting a river house, condo or beach house. 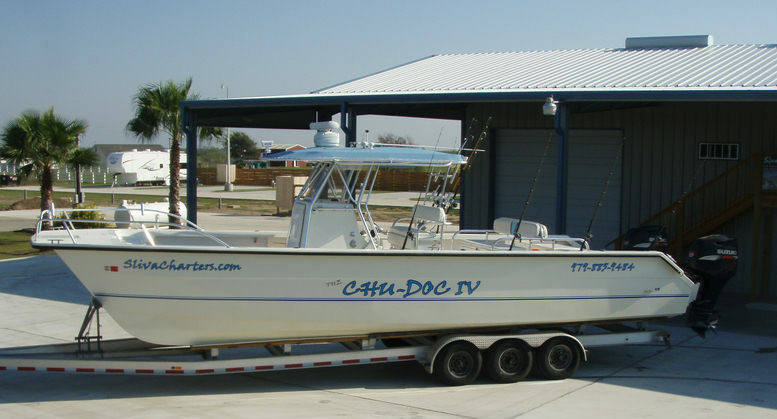 We can accommodate everyone. 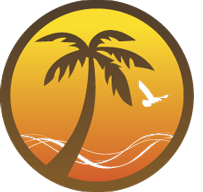 Come stay with us and experience the great hospitality of our local merchants and citizens. We have it all right here! 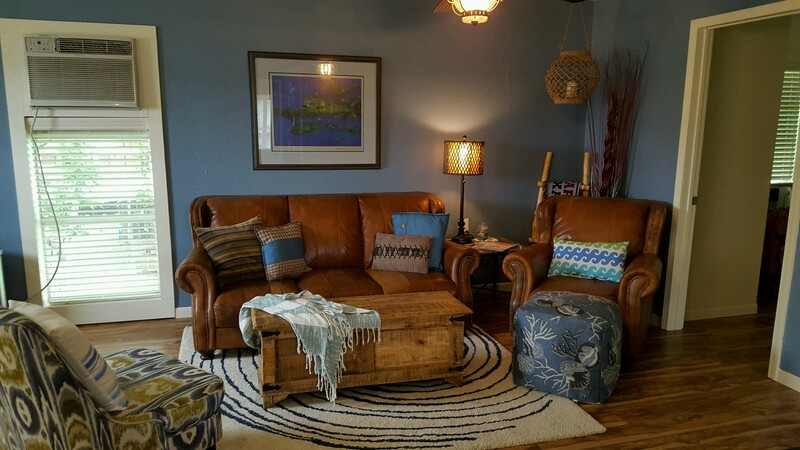 Continue reading "512 Beach House"
Continue reading "Beach Daze and Lazy Daze"
Full Stringer is full service real estate sales & vacation rental management company. 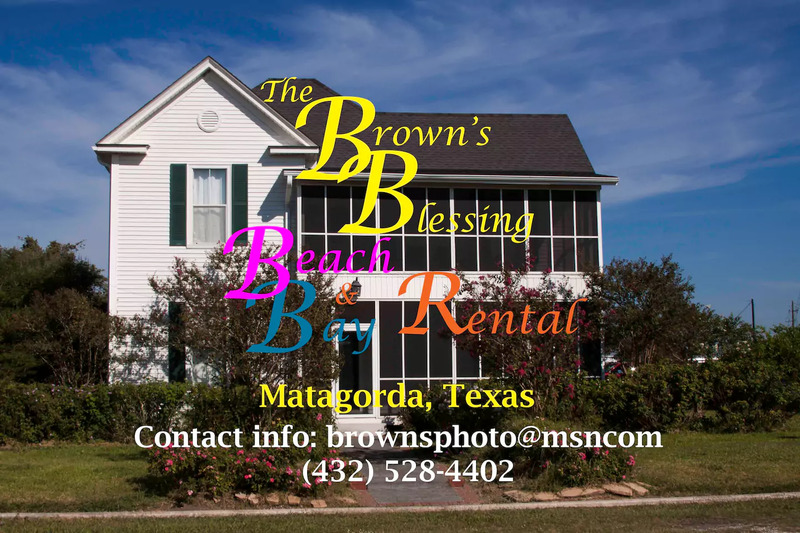 They manage the largest portfolio of rental properties in Matagorda. 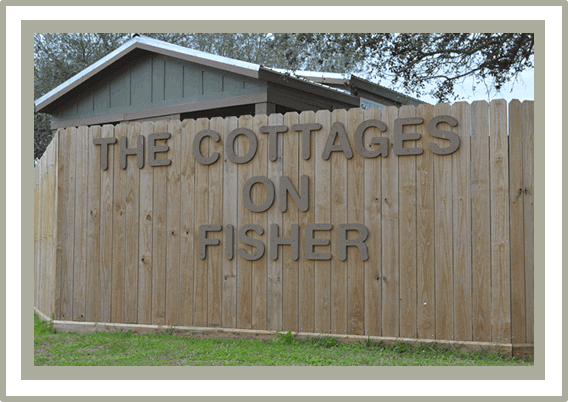 Continue reading "Las Palmas Lodge"
Continue reading "LCRA Matagorda Bay Nature Park"
Continue reading "New Kid on the Grid"
Continue reading "Sliva Charters & RV Park"
Continue reading "Stanley Fisher House Bed & Breakfast"
Continue reading "The Cottages on Fisher"
Continue reading "The Lodge at Karankawa Village"